Need another reminder that generalizations can be dangerous in the wine world? 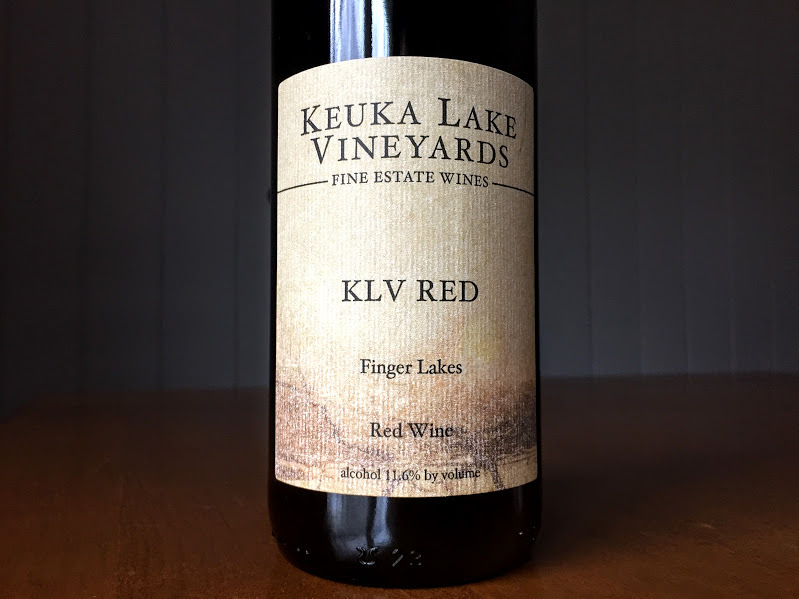 Look no further than Keuka Lake Vineyards NV KLV Red ($16). 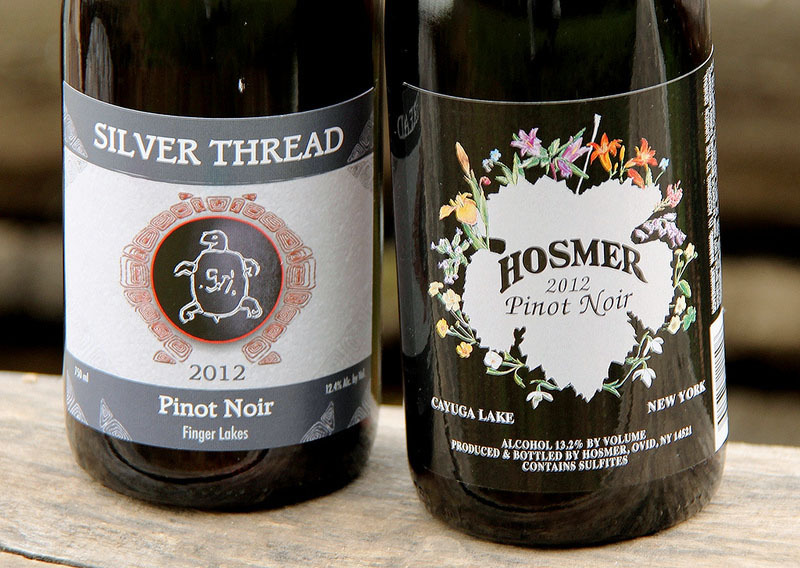 Many will look at a wine like this one — without a vintage year on the label — and look elsewhere for something to drink. I get it, often non-vintage wines end up being whatever is left over and the wines aren’t very good. But you know what they say happens when you assume. This is a blend that is mostly cabernet franc, with Leon Millot, pinot noir and a “splash” of Delaware rounding out the blend. It’s not hugely aromatic — especially not given some of the varieties involved — but there are red cherry and spicy cola notes. The palate is fresh with pure red cherry and raspberry flavors and a spiciness that really resides somewhere between cola and Dr. Pepper. It features juicy, almost crunchy acidity and while this isn’t a complex wine or one that lingers for minutes on the palate, I really enjoyed it with a light chill with some grilled chicken and vegetables. As it warmed to room temperature, I picked up on a bit of a grape-y, almost foxy note, but that didn’t detract from the experience. This is an affordable, lighter-bodied, gulpable red — the kind of wine everyone needs from time to time.